Your foot is an intricate network of bones and muscles, the foundation of all movement. Experiencing pain in the foot and ankle is a hindrance to your everyday activities and active lifestyle. Immobility can drastically affect your well being; keeping you from what you love most. 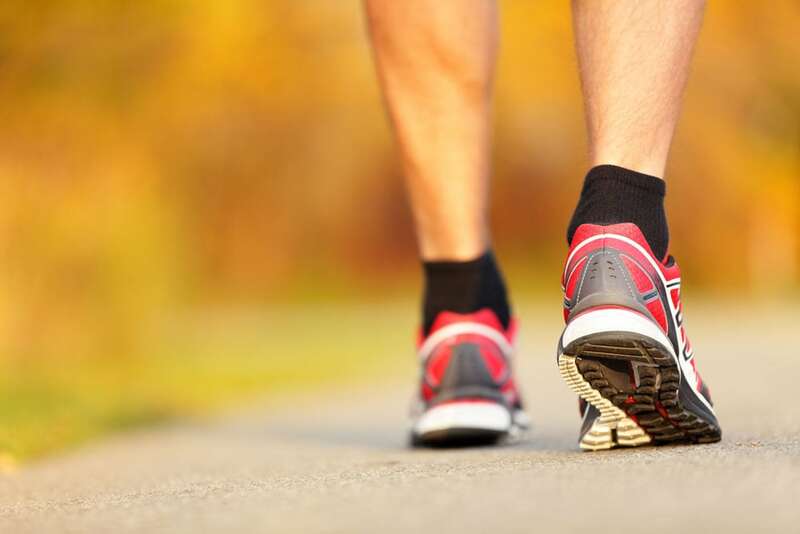 At the Foot and Ankle Center, our top priority is keeping you active. Our expertise is in sports medicine, biomechanics, orthotics, elective and emergent surgery of the foot and ankle, diabetic and dysvascular wound care. With over a decade of experience serving this community, we’ll use the latest in podiatric medicine to get you back on your feet as quickly as possible. Patient education information is valuable to collaborating with us regarding your treatment, procedure, or rehabilitation options. Our patient education resources will help connect you with accurate foot and ankle information.